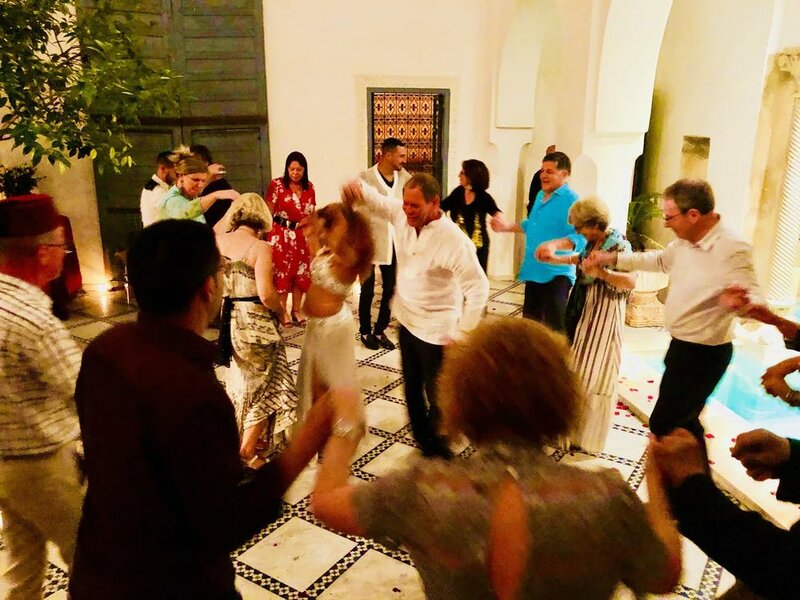 On our week long dinner party in Marrakech we spend half the week in the countryside and the other half in the medina or old city. Moroccans are big party people, hugely welcoming and they love eating. 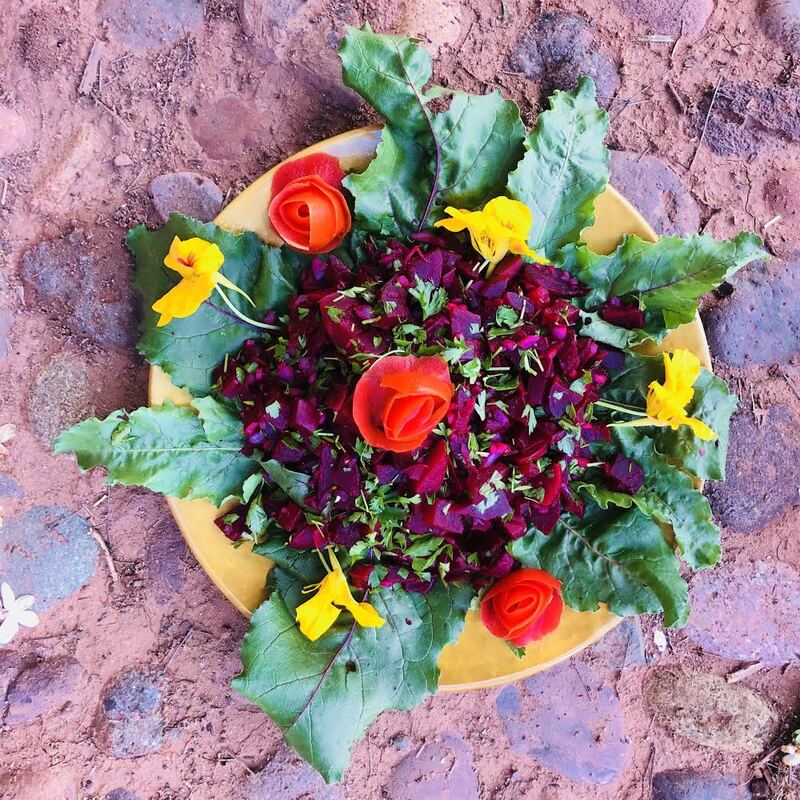 So in a galaxy of bland globalisation, traditional Moroccan dishes are a shining star of beauty and hope. 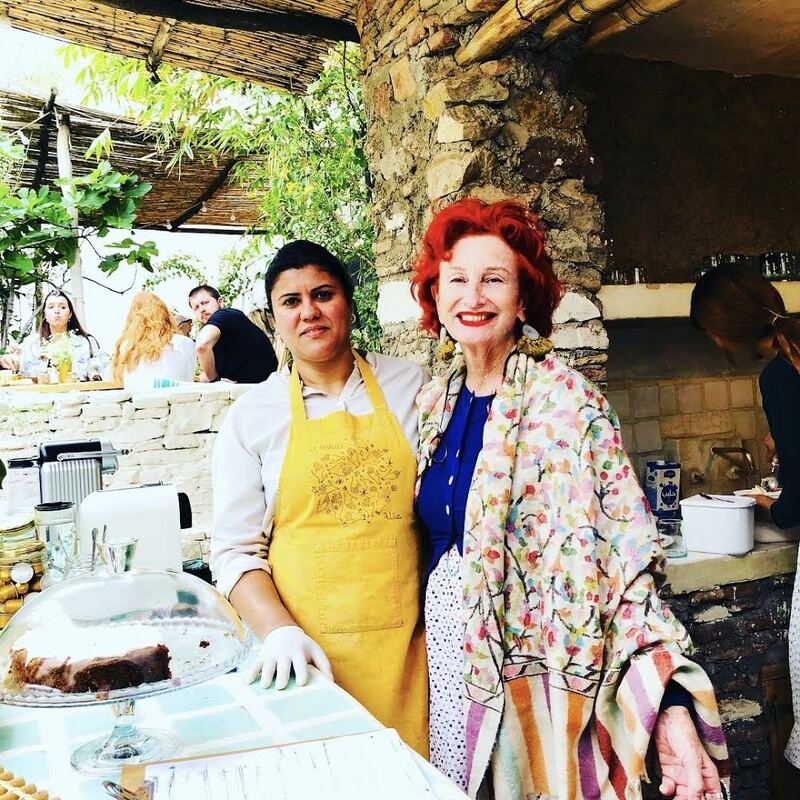 In the countryside we wander through wild country souks, picnic in the splendid foothills of the Atlas Mountains and enjoy Florence’s beautiful property, stunning pool and organic garden. 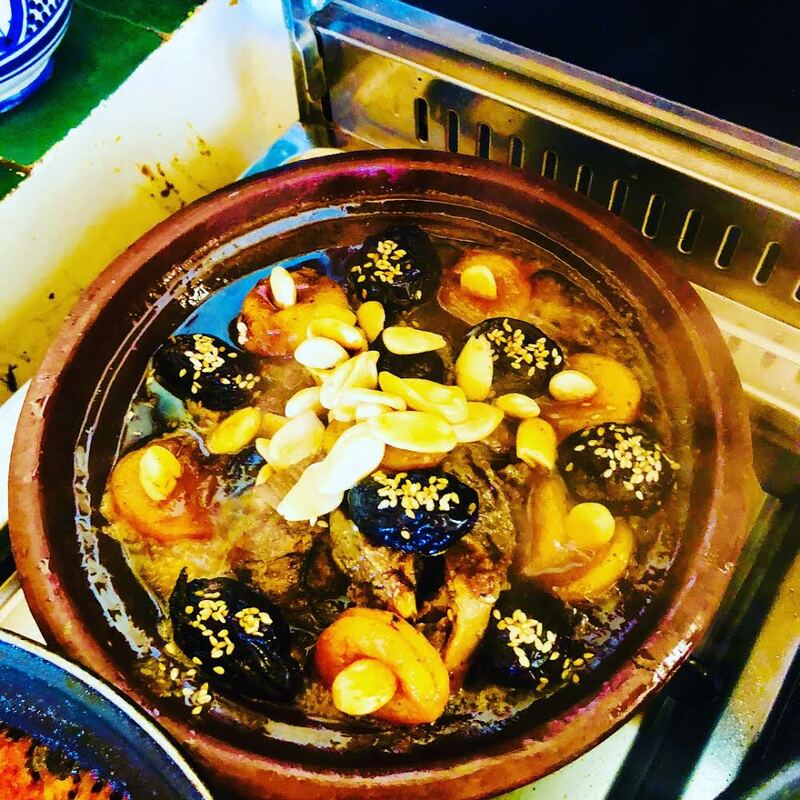 At Maison du Trésor, where we stay in the medina or old town, we learn how to get around all the gastronomic corners of the souk and party with the locals as well as how to make to make tagines, delicious Moroccan salads and desserts. 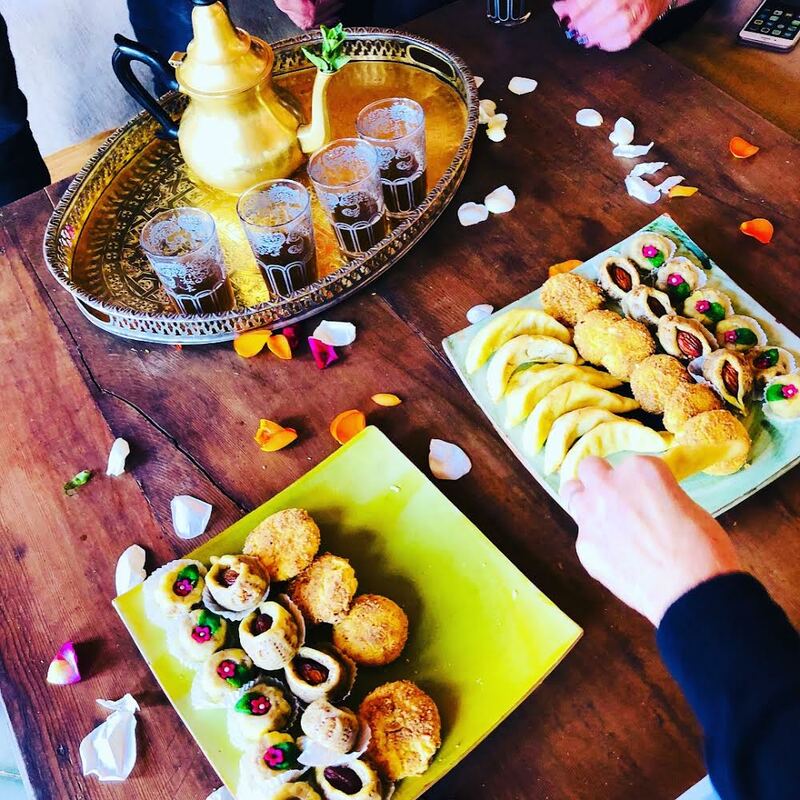 We enjoy an evening in the desert – think of a charming bivouac of a dozen oriental-inspired tents in one of the most beautiful corners of Morocco. 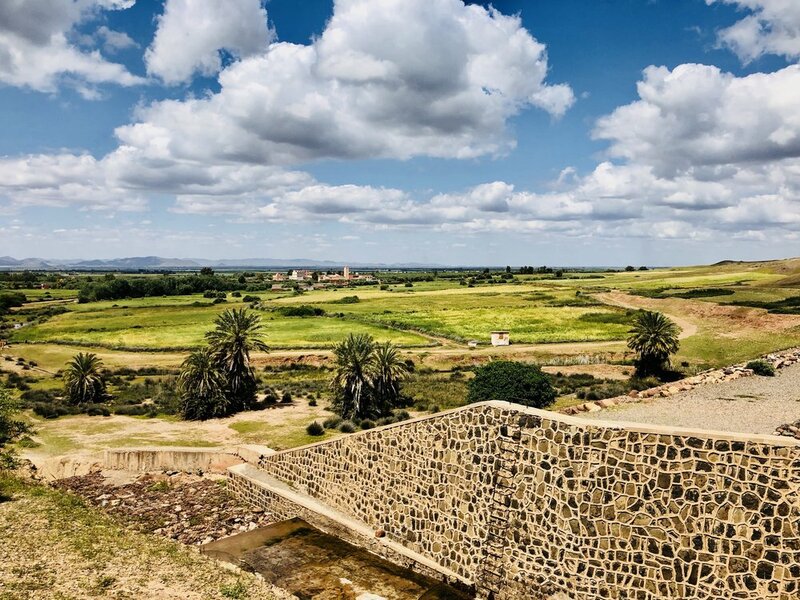 There is a 360° view of the peaceful wide-open spaces, where we camel ride, have drinks and dinner, and disconnect from everyday life. 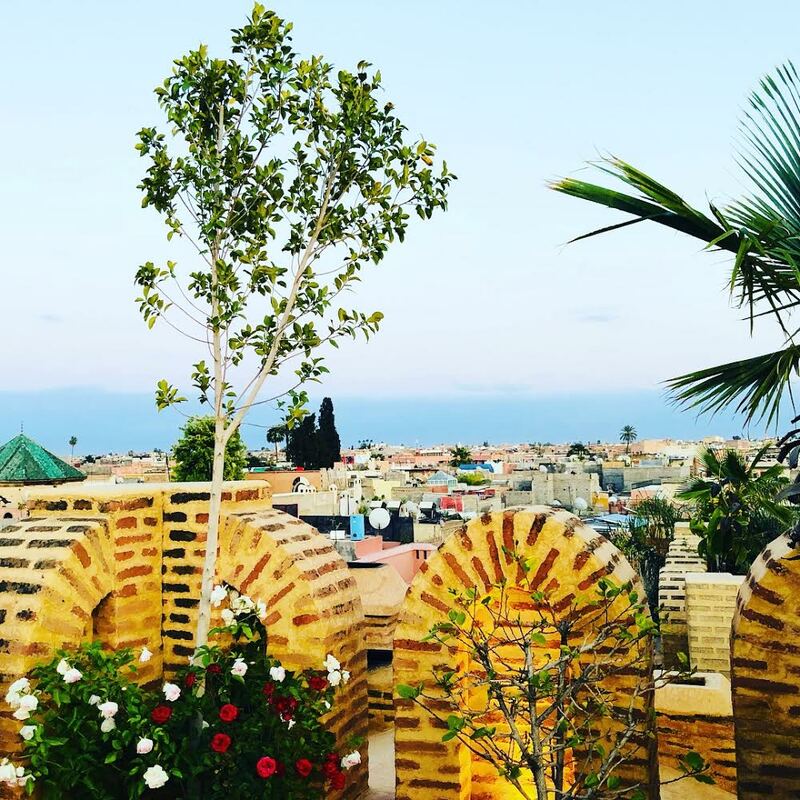 We also squeeze in shopping in the French Quarter, visit Yves St Laurent’s gardens, cooking at the fabulous Riad El Mazouar, soak up the famous main square Jeema el Fna, and get steamed up in the hammam. 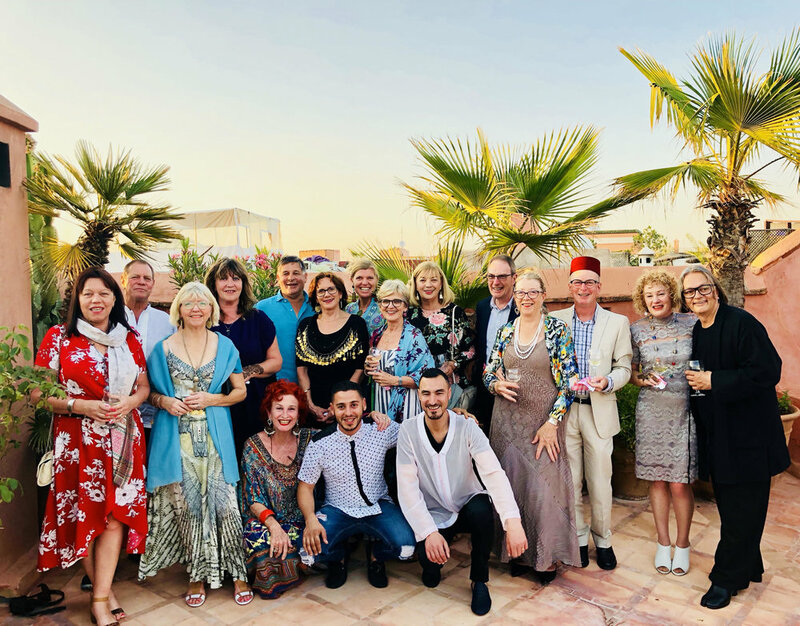 We, and our adorable co-conspirators in Marrakech are all revved up and waiting for you. 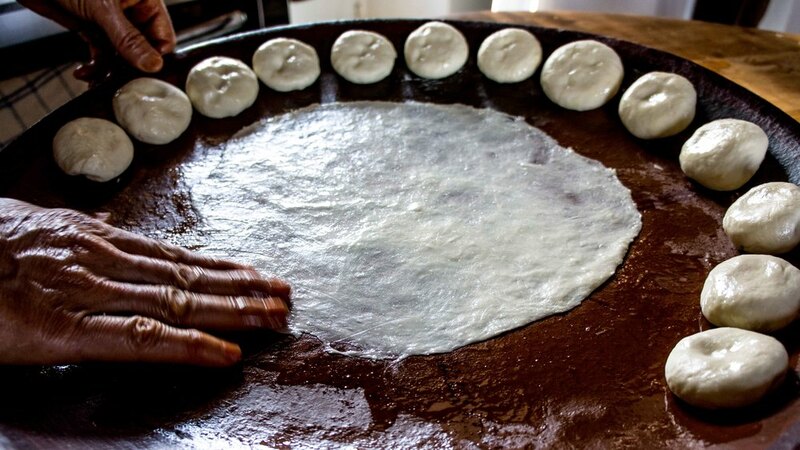 This includes 7 nights accommodation, airport transfers on days 1 & 8, Peta and our local guide, internal transport, cooking classes, entrances, all meals & wine with meals.